Join us for a climb of this beautiful and accessible mountain in the heart of Mexico. First climbed in 1848, Orizaba is the 3rd highest mountain in North America and an excellent experience for the aspiring mountaineer. 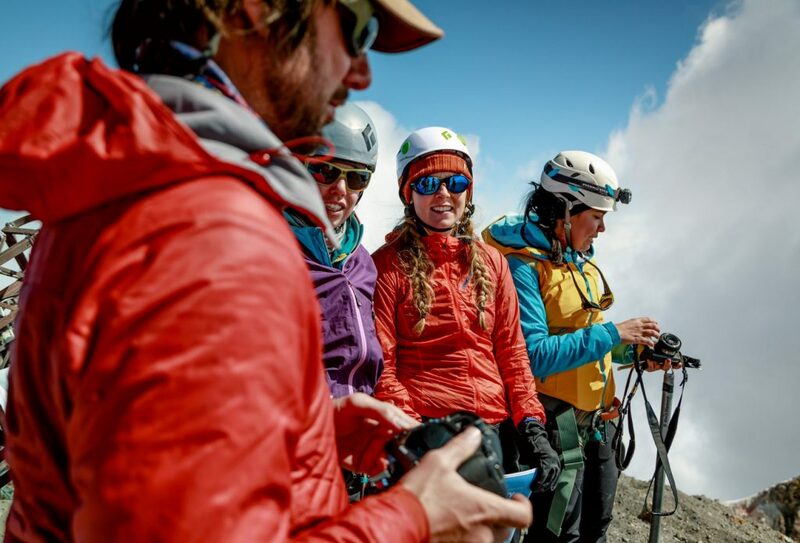 Standing 18,880 feet above the Gulf of Mexico to the east, Orizaba is an excellent challenge for those who have had some experience with mountaineering and are looking to test themselves at high altitude. 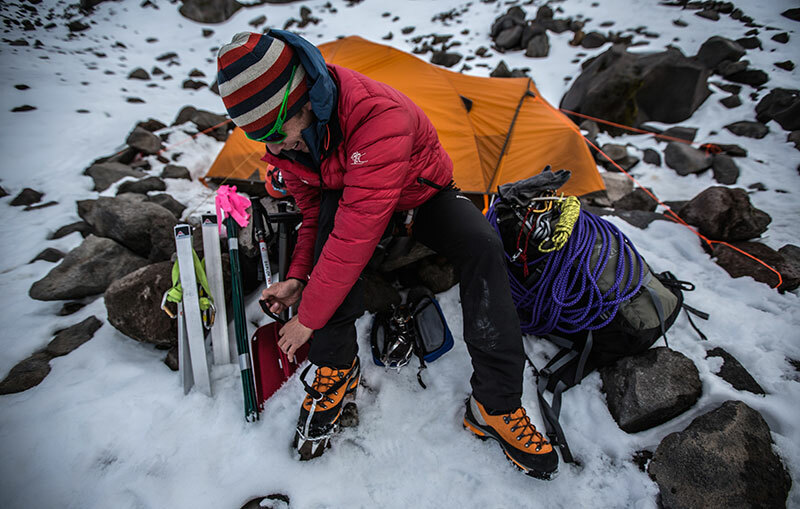 Orizaba is the perfect next step on the road to peaks such as Elbrus and Aconcagua and has served as the choice for mountaineers as the first big mountain glacier climb. The Orizaba trip was a great adventure set within the rich culture of central Mexico. 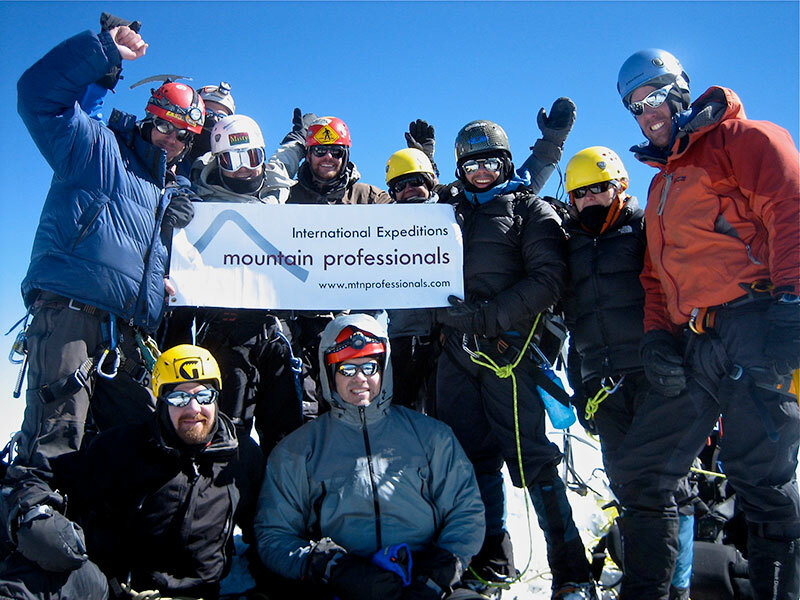 As an experienced climber, I was provided an introduction to high altitude mountaineering and Mountain Professionals also taught me vital climbing lessons along the way. Day 1: Arrive in Mexico City (7,340′) transport to Tlachichuca (7,000′) in private van. Enjoy our local operator’s hacienda and wonderful meals. Day 2: Expedition overview, gear check & explore Artisans’ Market. Day 3: Transport via 4-wheel drive to Piedra Grande Hut (13,972′) on Orizaba and take a small acclimatization hike. Day 4: Acclimatization hike to set up high camp and return to sleep in the hut. Day 5: Hike to high camp/sleep in tents. Day 6: Summit Orizaba and return to the hut, transport to Tlachichuca and sleep in our hosts hacienda. Day 7: Morning transport to Mexico City/Flights home.